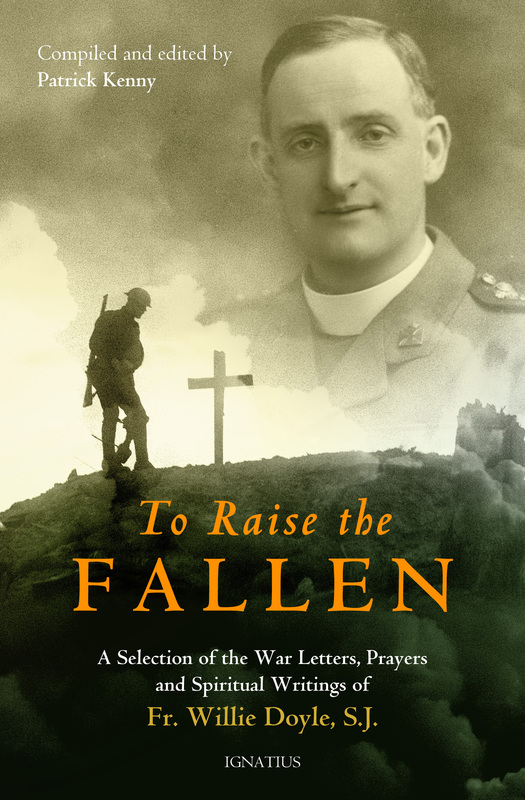 I am privileged to speak about Fr Doyle and To Raise the Fallen with Al Kresta, host of Kresta in the Afternoon on EWTN Radio and Ave Maria Radio at 4pm ET tomorrow, Tuesday November 6. You can tune in locally or find the programme online. It is hugely exciting to have the opportunity to introduce Fr Doyle to more and more people in the United States. Tune in and share! Today is also the feast of all of the Jesuits saints. Not only do we celebrate All Saints day on November 1st, but throughout the month of November, each religious order, and indeed each country, celebrates its saints in a special way. 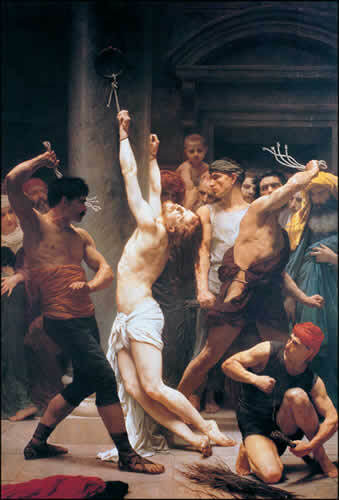 Today it is the turn of the Jesuits. We thank God for the graces given to St Ignatius Loyola, and through him to the Jesuit order, and, ultimately, to the world. We also pray that more Jesuit saints will be formally recognised through canonisation, and that Fr Doyle, and his friend Blessed John Sullivan, will soon be counted in their number.